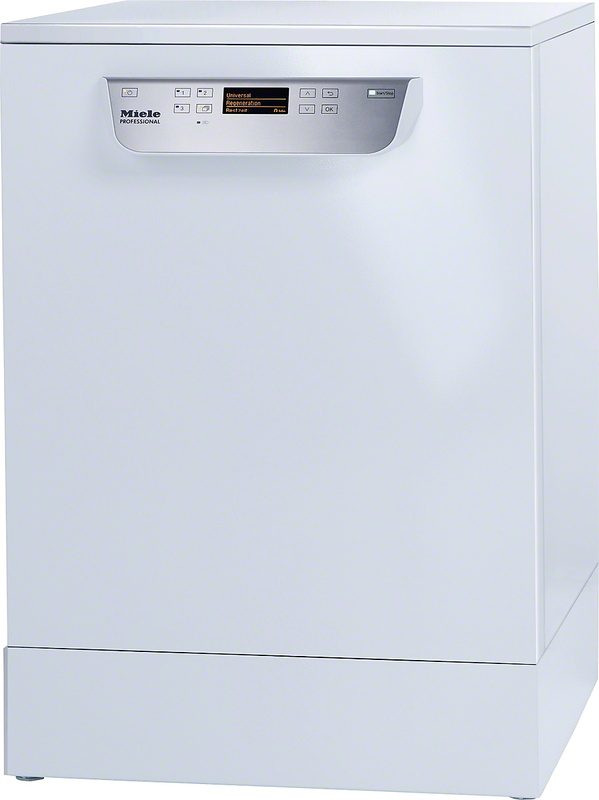 Miele commercial tumble dryers build on more than 100 years of manufacturing excellence. From Heat-Pump dryers to SlimLine dryers, every Miele Professional model features patented SoftLift ribs, for superior performance. Special programmes for linen, pillows and outerwear & reproofing. Special programmes for linen, pillows and outerwear & reproofing. Suitable for stacking. Heat pump dryer 199 freely programmable and standard programme slots. 10 standard programmes and 2 time-controlled programmes.